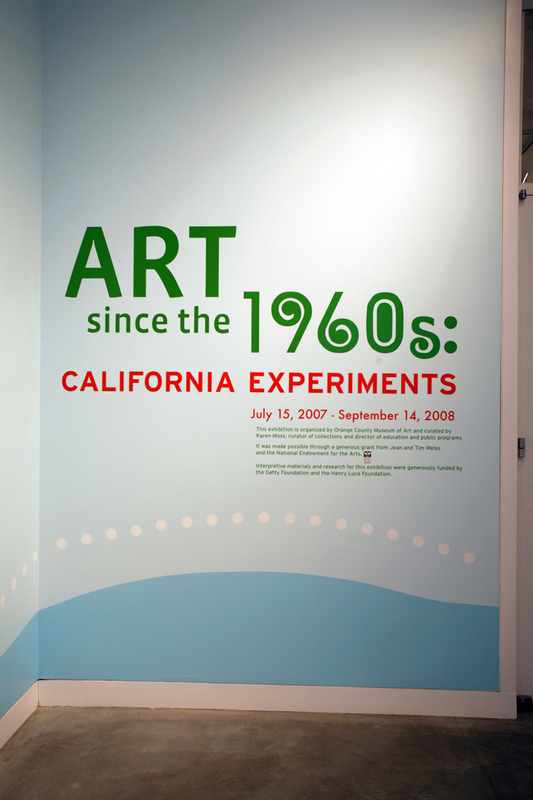 Art Since the 1960s: California Experiments, was the second exhibition in Collection Histories/Collective Memories, a series that focuses on the intersection of major art movements in California art and significant moments in OCMA’s history during the past forty years. The Newport Harbor Art Museum (a predecessor institution to OCMA) played an important role in supporting artists and presented contemporary art before the establishment of many other art institutions in Southern California. 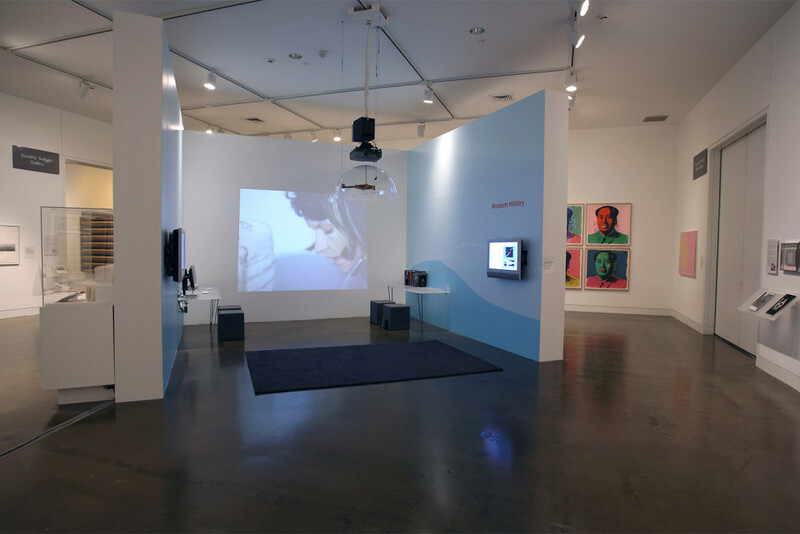 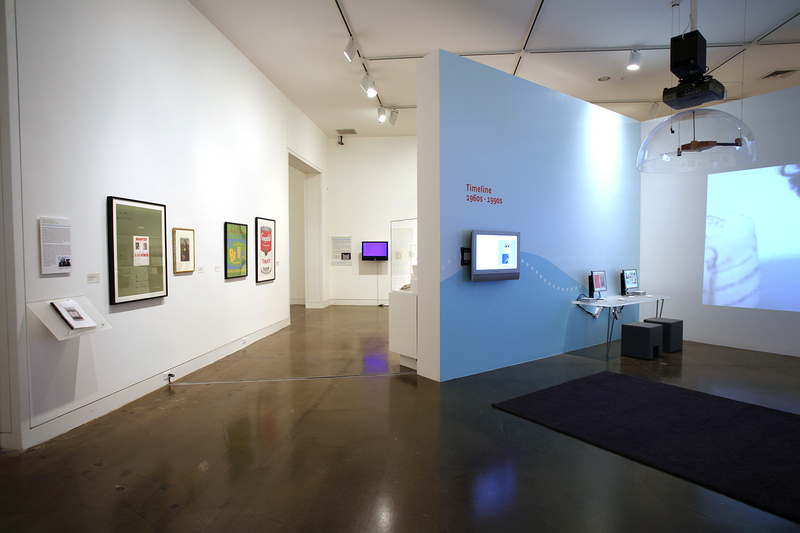 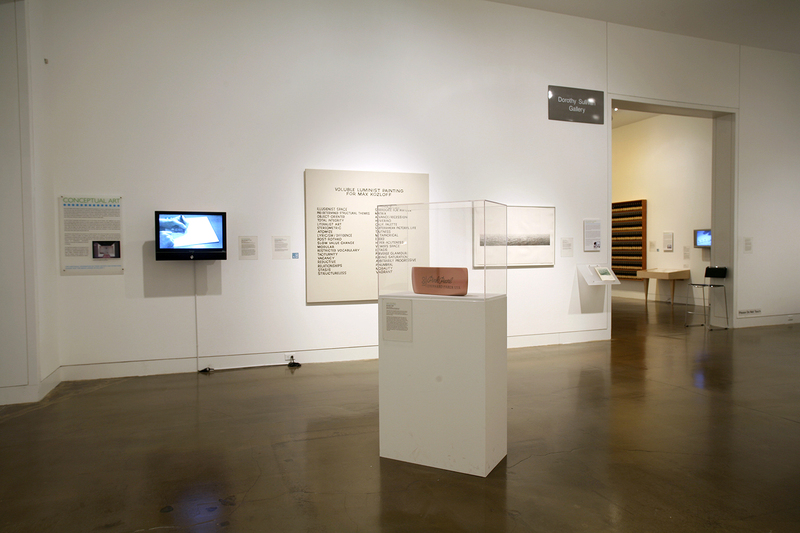 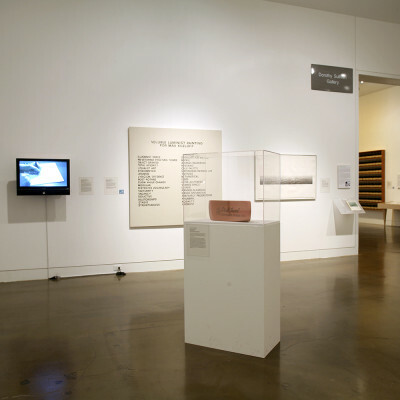 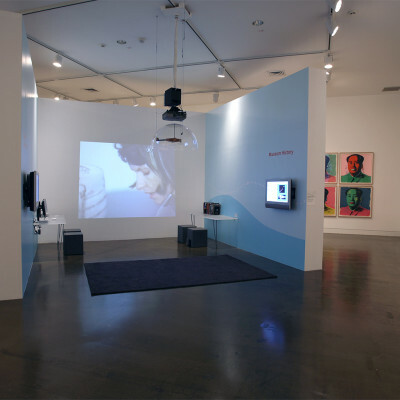 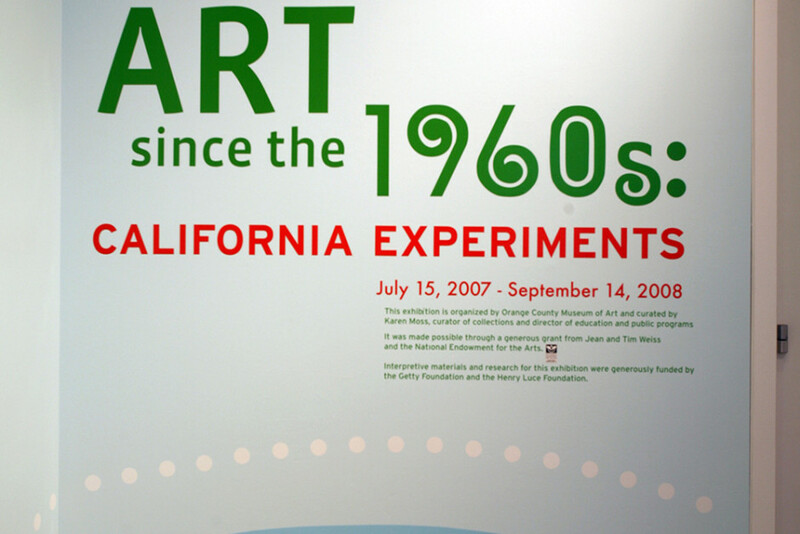 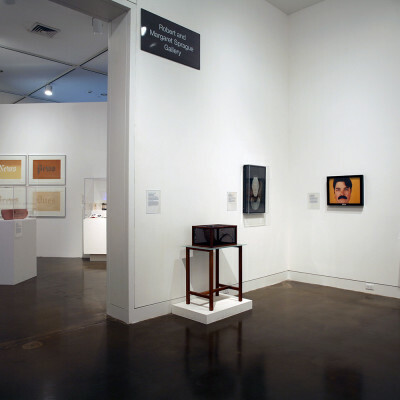 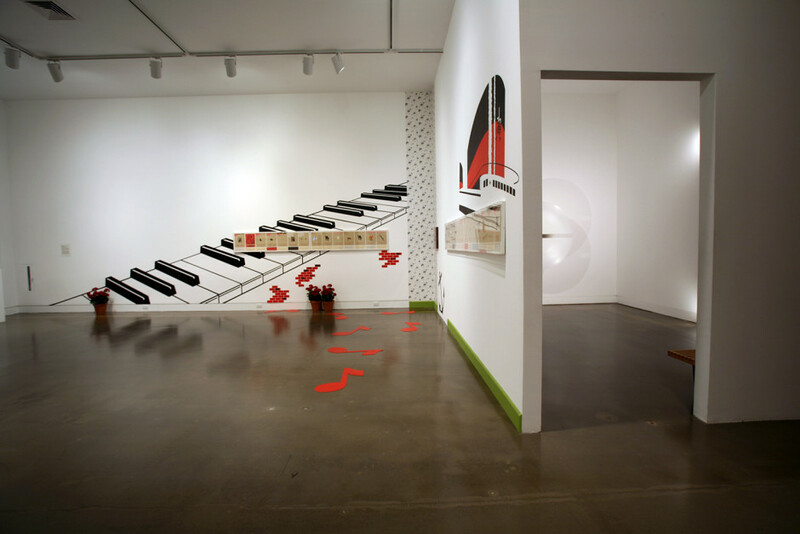 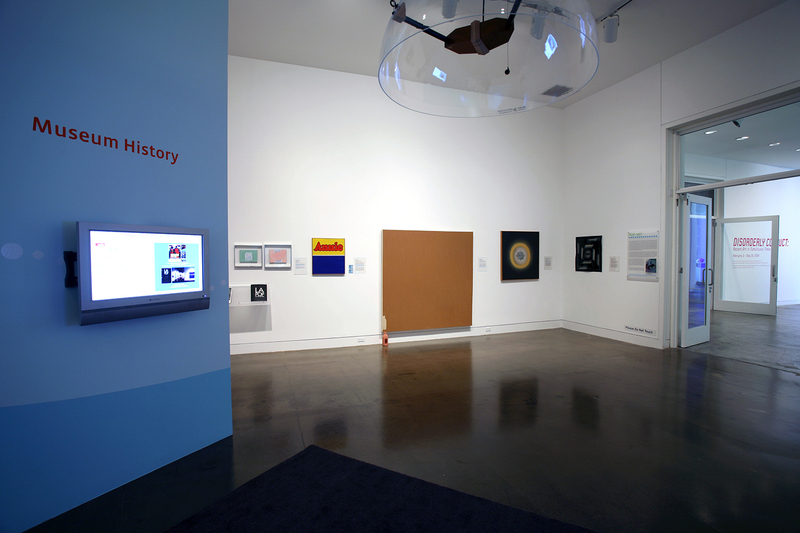 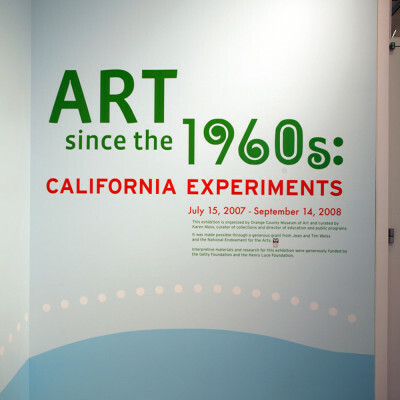 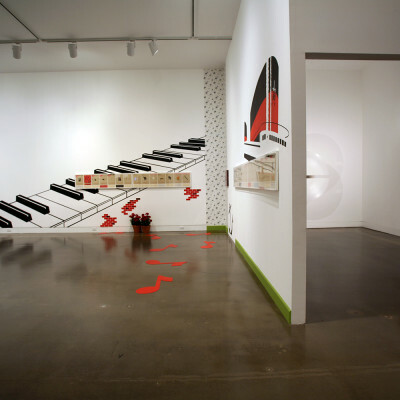 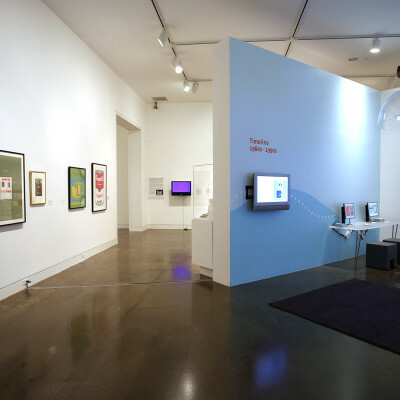 Featuring key artists, related documentation and interpretive materials culled from the museum’s archives, Art Since the 1960s: California Experiments chronicles experimental and experiential artistic practices that emerged in the 1960s and have continued to flourish through the 1990s. 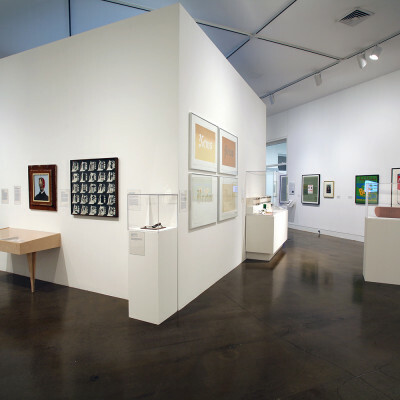 Gallery 1 included pop, assemblage and conceptual art by John Baldessari, Billy Al Bengston, Wallace Berman, Vija Celmins, Bruce Conner, Joe Goode, George Herms, Ed Kienholz, Bruce Nauman, Ed Ruscha, Betye Saar and others. 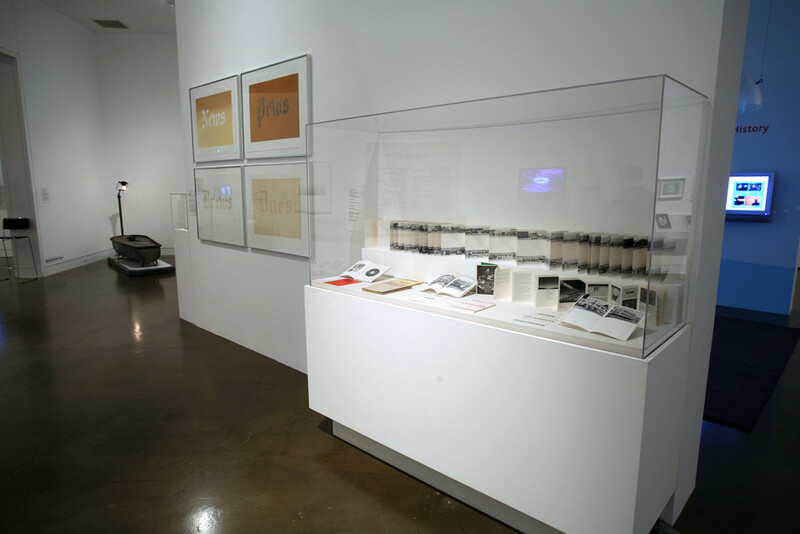 It also presented documentation of exhibitions such as A Drawing Show (1975), Joe Goode/Ed Ruscha (1976) and LA Pop in the Sixties (1989) and featured a lounge with audio, video and reading materials. 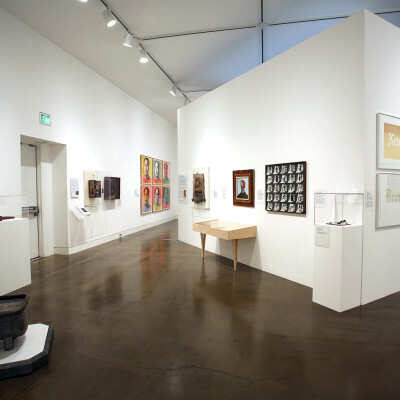 Gallery 2 focused on performance-based work and video including artists Eleanor Antin, Chris Burden, Lynn Hershman, Suzanne Lacy, Tom Marioni, Paul McCarthy, Martha Rosler, William Wegman and others. 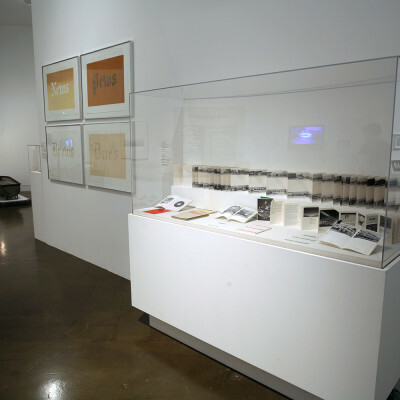 It featured drawings and documentation from San Francisco Performance 1972, Chris Burden: A Twenty-Year Survey and other exhibitions and ongoing screenings of artists’ video. 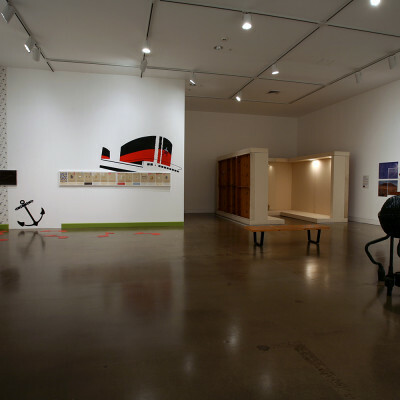 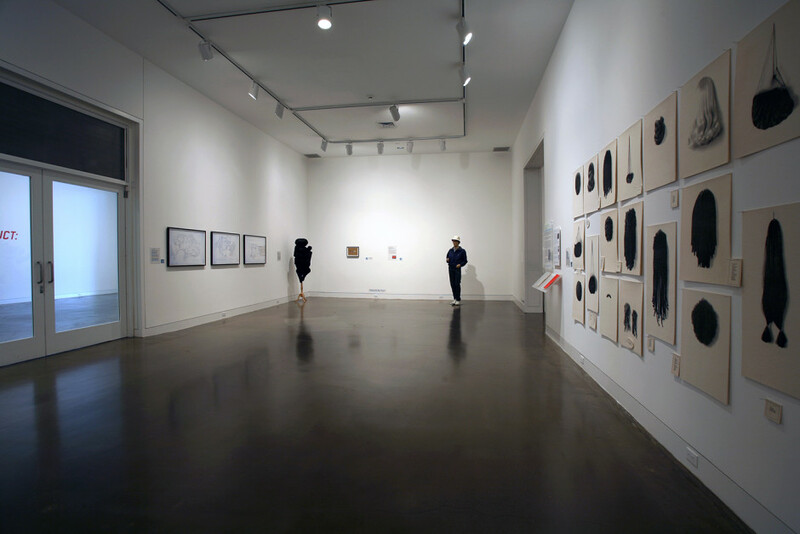 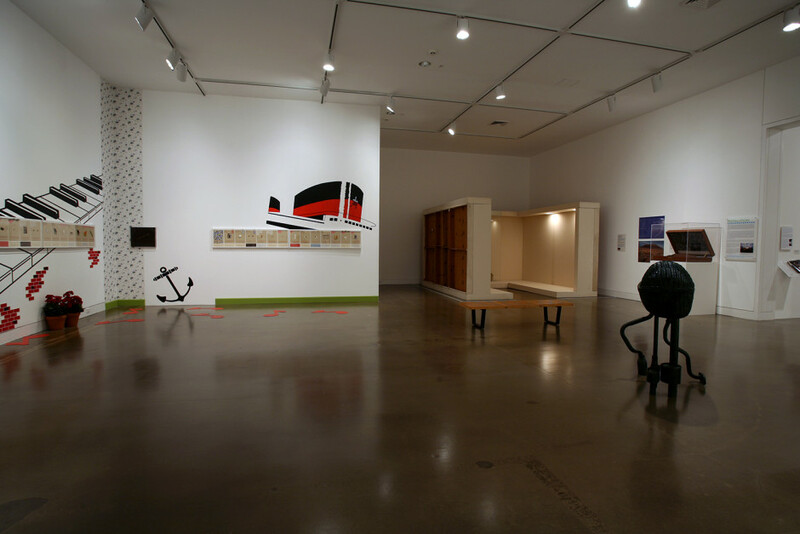 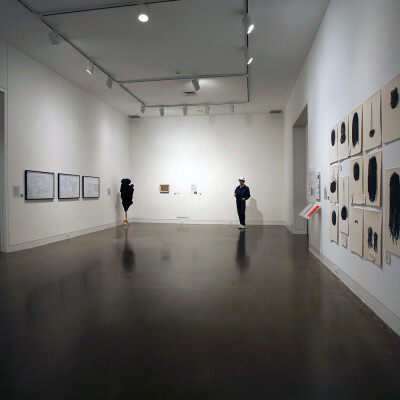 Gallery 3 presented installations, sculpture and documentation of sound and perceptual works. 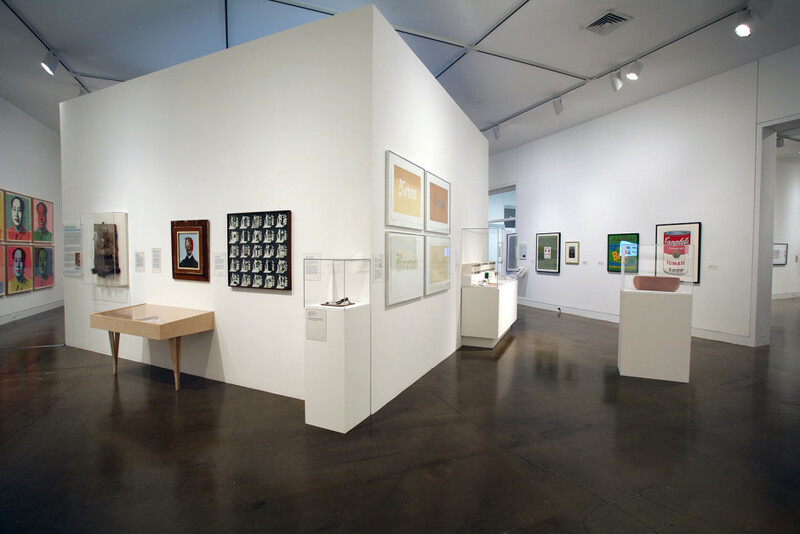 including artists Michael Brewster, Robert Irwin, Rachel Lachowicz, Maria Nordman, Charles Ray, Al Ruppersberg, Alexis Smith, James Turrell and others. 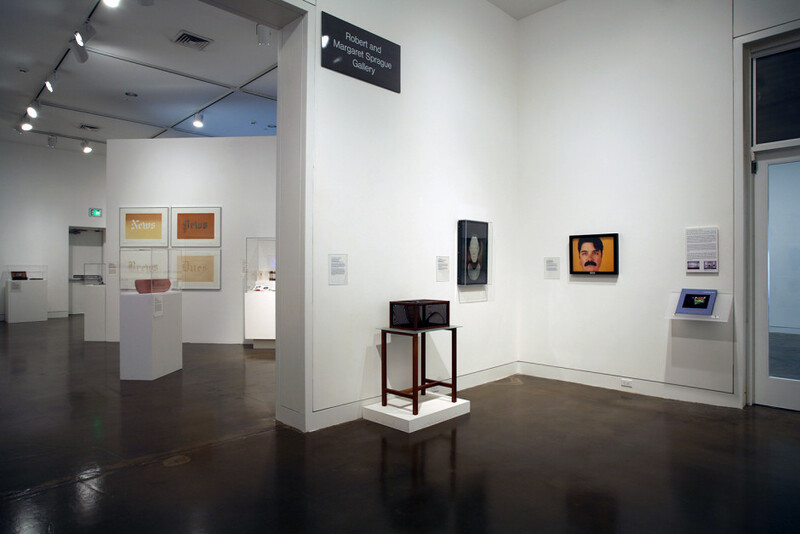 Gallery 4 highlighted artists from the 1980s and 1990s whose work is rooted in “neo” conceptual practices, performance and installation: Kim Abeles, Daniel Martinez, Catherine Opie, Lorna Simpson, Millie Wilson, Kim Yasuda and others. 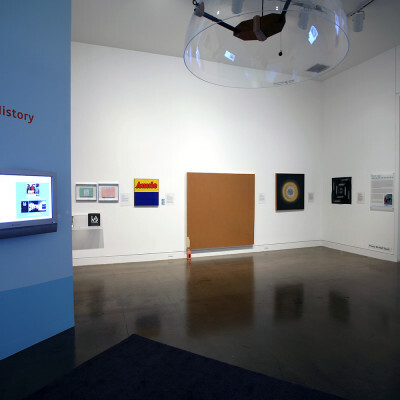 This exhibition provided a framework for scholarship and the development of content for new interpretive materials, media didactics and gallery guides funded by the Getty Foundation, much of which is now on the OCMA website. 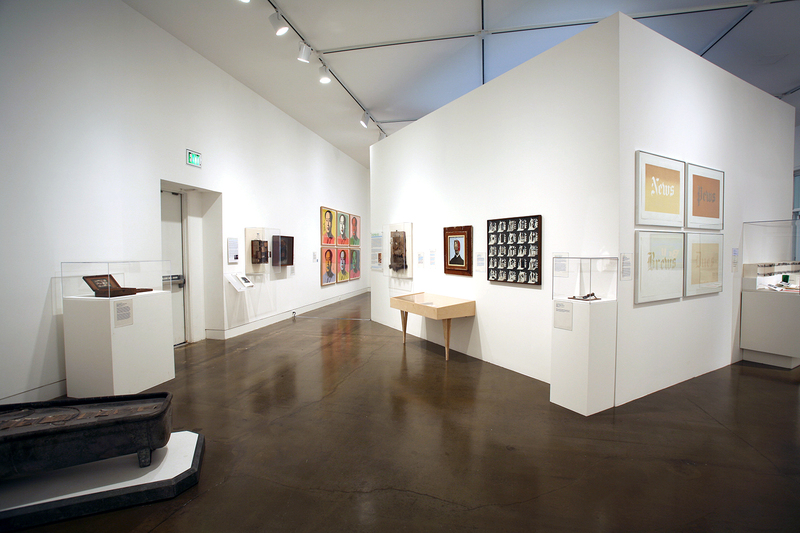 Click here to download the exhibition's gallery guide.